Project management and collaboration in an easy-to-use work execution platform. 3 Million Users. 70,000 Organizations. 190 Countries. Get teams working in an interface that everyone knows, but with the power to manage the most complex projects simply, easily, and in the cloud. Manage projects of any size with gantt charts, kanban boards, dasboards, automated workflows, resource management and more. Share your work in real-time. Access tasks, calendars, files and projets from any device to help teams make the best decisions, quickly. "Smartsheet helps us with speed to decision-making on scope, budgets, and timelines." 96% of customers recommend Smartsheet to their colleagues. 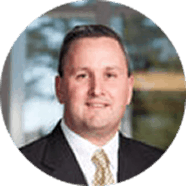 "Smartsheet is a big time money saver." See how Smartsheet works the way you want to make projects and team collaboration easy. "With Smartsheet, we’ve reduced time to market by 50% and created an environment of shared responsibility that has truly enabled our teams to make better decisions." 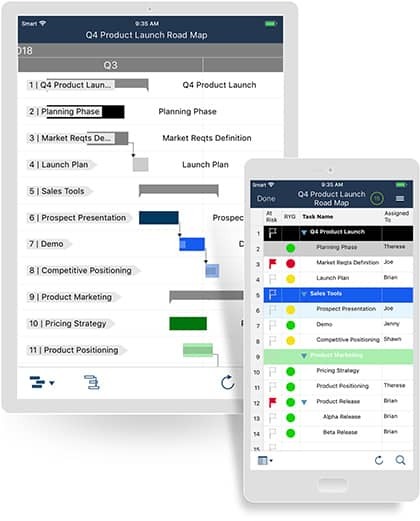 "Smartsheet is a project manager’s dream come true!" Our support team is ready to answer any question you may have, whenever you need. Download our Mobile App for Instant Access Anywhere, Anytime. Instant Sign Up. Cancel Anytime. No Credit Card Required.